Father’s Day is just around the corner, and while it’s good to celebrate Dad, buying gifts should always be done within your budget. I’m not encouraging you to be chinsy. If you can afford something very expensive that would add value to his life, go for it. 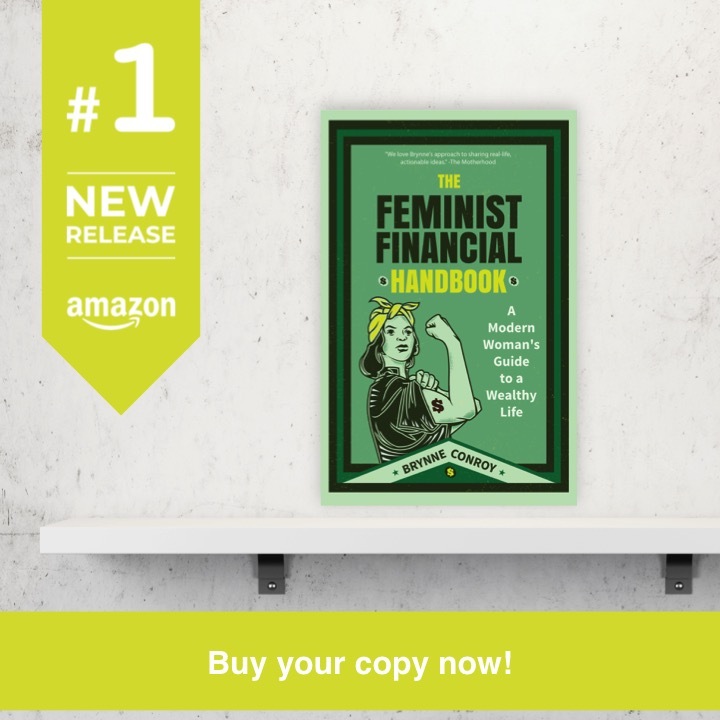 But if your budget is a little tighter, know that you’re not alone and that you can still get the father in your life something he’ll appreciate without draining your bank account. 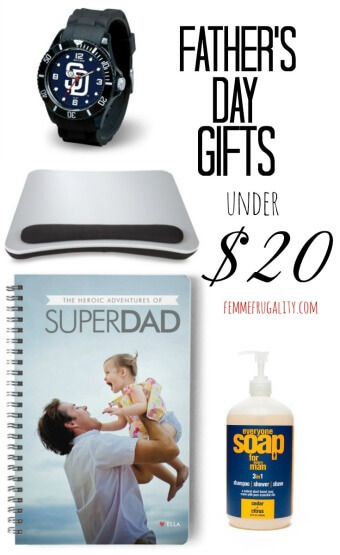 Here’s a Father’s Day Gift Guide for some inspiration. Keeping in mind that budgets may be tight, everything is under $20. Because this is ‘Murica and we love baseball. Price: The majority of teams cost $19.99. For some weird reason, a few teams cost $24.99, like our beloved Pirates. Perfect for all the Dads out there who are photographers–amateur all the way to professional. Help bring their day “into focus” with this clever coffee mug. Simplify his grooming routine with this 3-in-1 soap. It serves as shampoo, body wash and shaving “cream,” if you will. It’s all natural and smells manly. Where to get it: Thrive Market . This is a membership site, which is how their prices are so crazy low, but you get a free, 30-day trial to start so you can get this at the lower price without risk. Totally customizable with your own pic and <3(child’s name). 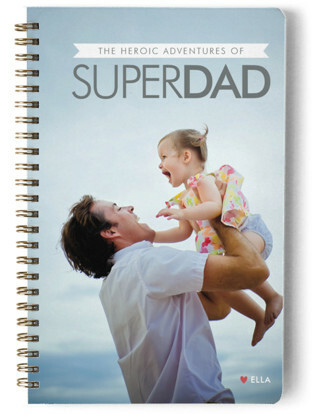 Sure to make any dad feel good, and either document his journey or keep track of his Super Dad schedule. Did you know that using a laptop actively receiving a WiFi signal causes a decrease in sperm mobility and can even cause the sperm to no longer be viable? Well, now you do. If dad wants to be a dad again, or even just doesn’t want his computer messing with his reproductive parts, one way to cut back on the damage is using a lap desk. This one’s built for ergonomics FTW. Every year, we go with experiences for Father’s Day. The kids make some type of craft that costs us $0, and then we spend the day together. One year when I was not capable of leaving the house, he went on a Ducky Tour of the city with his offspring. Another year we all went to the zoo where dads get in for free on Father’s Day. As our kids get older, this is getting admittedly more expensive. While we used to just have to pay for me or sometimes me and the husband to get in, now my kids are above the age where they get in everywhere for free. So we’re not in the $20 range anymore. But if you would rather spend time together than give a gift, remember that spending time together can be the greatest gift. And there’s tons of ways to do that on the cheap. This entry was posted in Family Finance, Ways to Save Money on May 17, 2017 by femmefrugality. Great ideas! We don’t buy gifts, just spend the day doing whatever my husband wants to do – he gets a little pampering and the opportunity to relax with nothing on his “honey do” list. We have a family birthday on Father’s Day this year, too! Seems like an appropriate conflict in your case. 🙂 Hope you have fun! I love the 3-in-one soap! Sooooo many men would be super happy with that. I know, right? My friend has 3-in-1 lotion, but I like the shampoo/shower gel angle even more. These are great ideas! I love the “why you are awesome” book! How cute is that for the kids to come up with their own story! Thanks for sharing! Glad you enjoyed, Becky! And that’s one of my faves, too. Something he’d keep forever I’m sure! I prefer to stick with experiences too – though I never thought to look into where Dad’s get in free on Father’s Day! That’s smart! Look into it! There are SO many places….I can only imagine living in a suburb of NYC how much is available to you! Since I don’t live near my father, I have created a fun (and cost effective) gift tradition around Father’s Day. I get online (often Amazon works) and look for a unique coffee brand for him to try. He loves coffee, and there are some really unique kinds out there with some hilarious names. It gets him something he’ll use and enjoy without breaking the bank. I love it! Fun, functional and establishing an affordable tradition. Kudos!